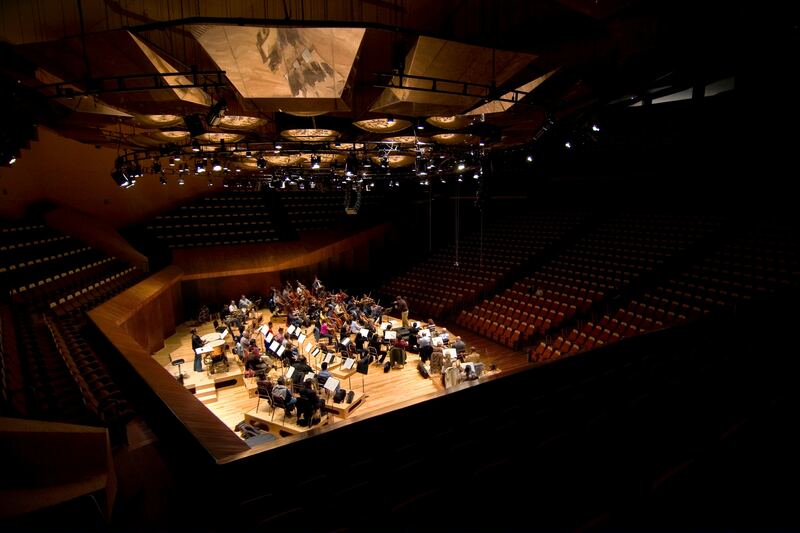 What Are The Dimensions of Choir Risers? You're probably wondering what the dimensions of different choir risers are. After all, you need to make sure that your performers fit on the equipment as your number one priority. 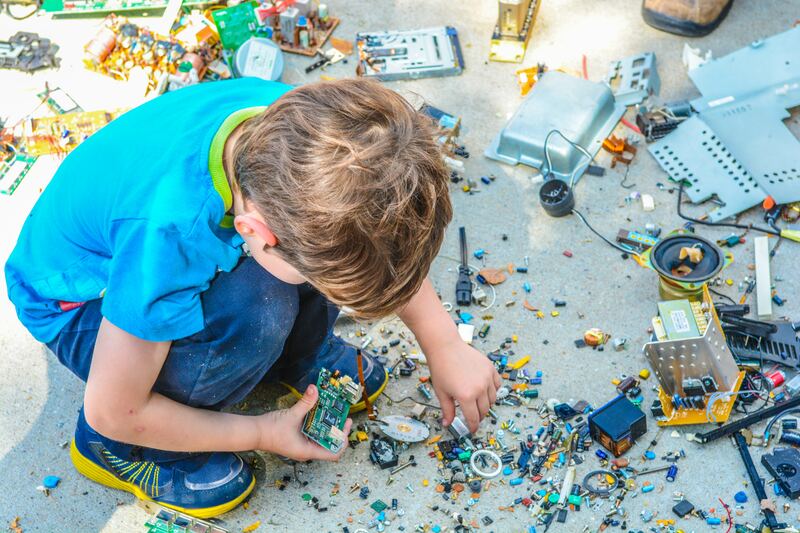 We agree that it's the first step when purchasing a set. 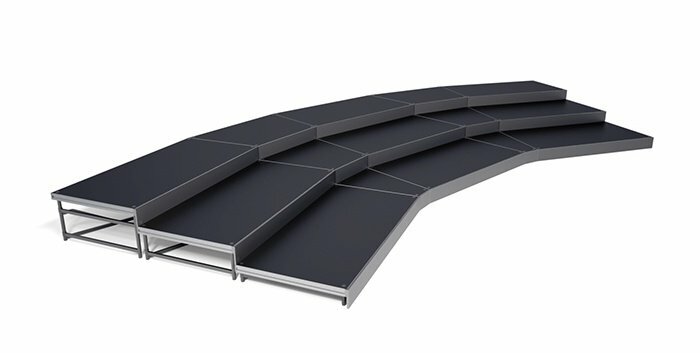 To help out, we have multiple kinds of choir risers, so let me break down the dimensions and options for each. 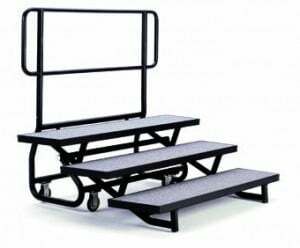 We've found out through our customers that there are many different uses for Seated Choir and Band Risers. The title implies that it's for choir and bands...and you're right. That is the primary use! Community choirs use the various levels to ensure that the audience can see all the performers - for those important performances throughout the year. School bands use the extended levels to rehearse and perform their pieces while sitting in their orchestra chairs. 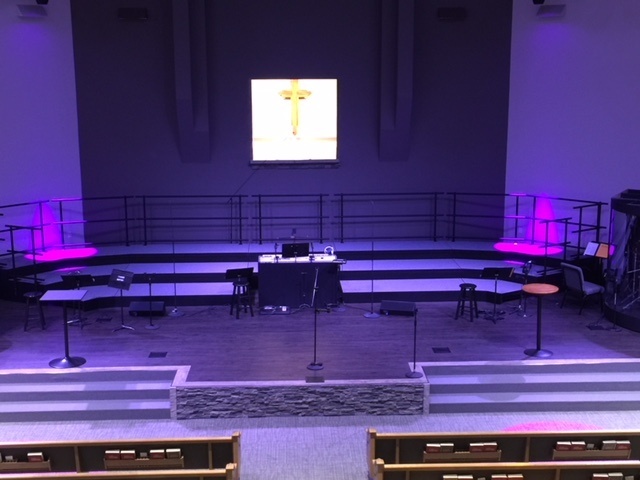 Cannan Baptist Church in St. Louis, MO had great things to say about the Seated Music Risers they recently purchased from us. Ray Walls, the purchasing manager, responded with these comments below. Rebecca Armitage is the Choral Director for Bromfield School in Harvard, MA. The Bromfield School is a public school, founded in 1878. The school's student population is approximately 750 students, in grades 6–12. The 57 student/faculty ratio is 13.